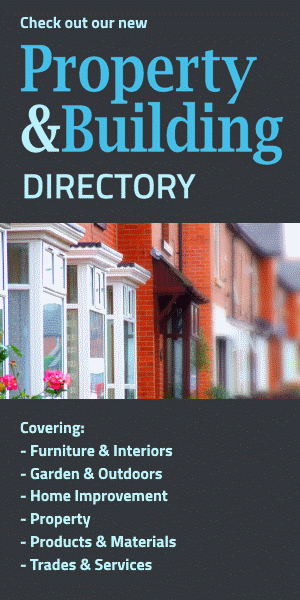 Our Directory's Home Furnishing section covers all the products and services you need for furnishing your home... including furniture for conservatories, kitchens, kids and more. Made.com offer something different in the furniture market. They strip out the expensive middle steps and connect directly to the manufacturers, saving their customers up to 70% off the high street prices.